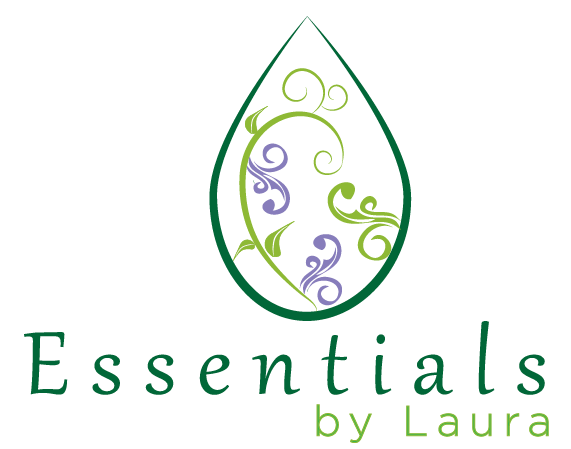 Essentials by Laura is dedicated to exploring the health and wellness benefits of essential oils. We bring you tips, tricks, and the latest news about essential oils and what they can do for you. The more we learn, the more we’ll share with you here!